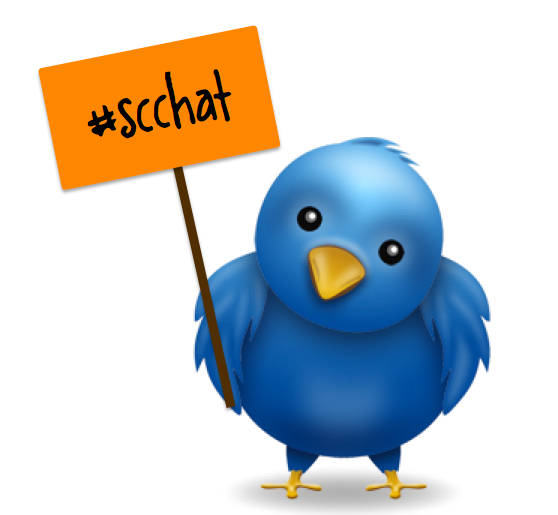 The next School Counselor Tweet Chat is on Tuesday, January 7, 2014 at 8pm EST. The topic of the chat this month is Promoting Your School Counseling Program and will be moderated by Franciene Sabens (@FSabens), a high school counselor from Illinois, and Chris Wood (@ChrisWood415), high school counselor from Iowa. We will be chatting about ideas and resources for promoting your school counseling program to students, parents, and other stakeholders! Franciene created an awesome Smore flyer to promote this month's chat. I strongly encourage those new to twitter to come and join us and participate! You can view a free tutorial of how to use Twitter by Dr. Erin Mason as part of the SCOPE "One Tool-At-A-Time" Series. Even if you just watch and read the tweets you will learn so much! I archive each chat so that even if you aren't available to participate live you can read the chat later.